Home Politics Atiku Abubakar Congratulates PDP’s Bala Mohammed, Governor-Elect of Bauchi State. 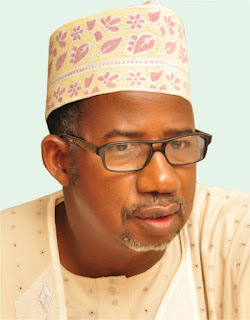 Atiku Abubakar Congratulates PDP’s Bala Mohammed, Governor-Elect of Bauchi State. 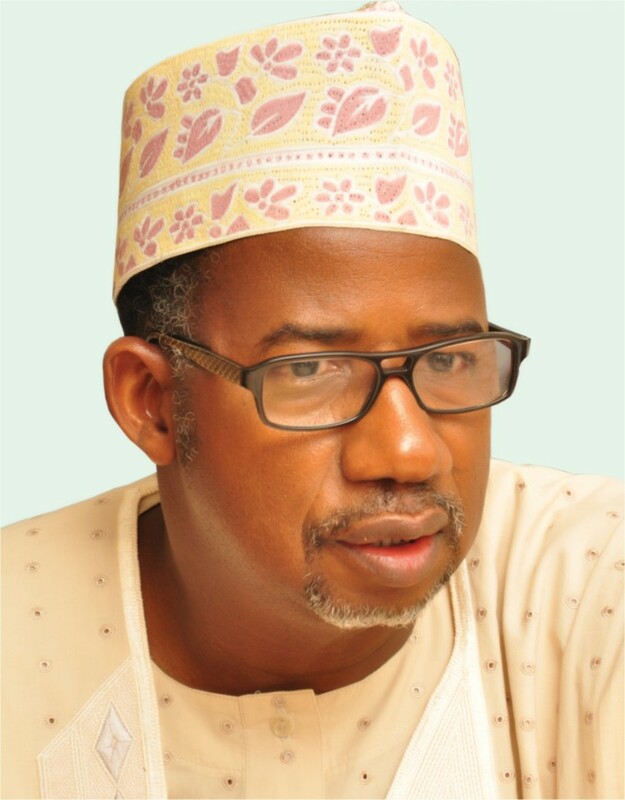 Bala Muhammed, Governor-Elect, Bauchi State. “Your victory is a deeply satisfying one. In you, the good people of Bauchi state have rightly reposed their confidence for four years of good governance”.